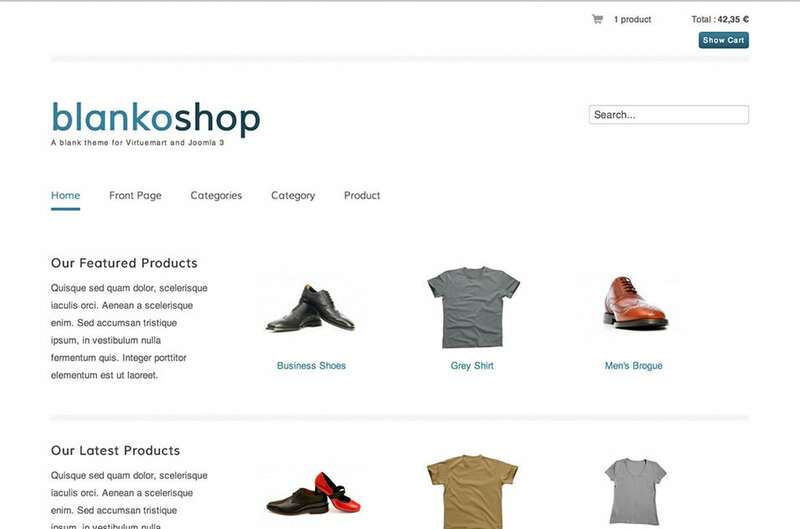 The Shop & Buy web-shop theme is another exciting option which you pick and employ for your e-store. 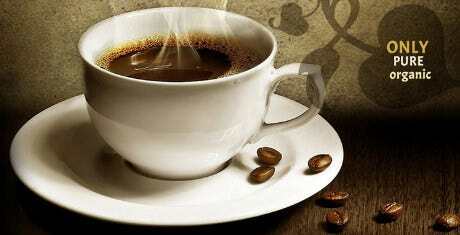 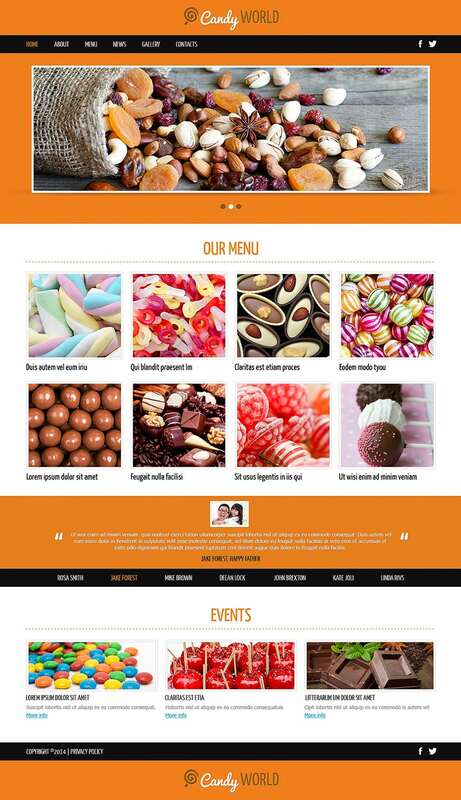 It has all the options and goodies which enable users to customize the theme easily. 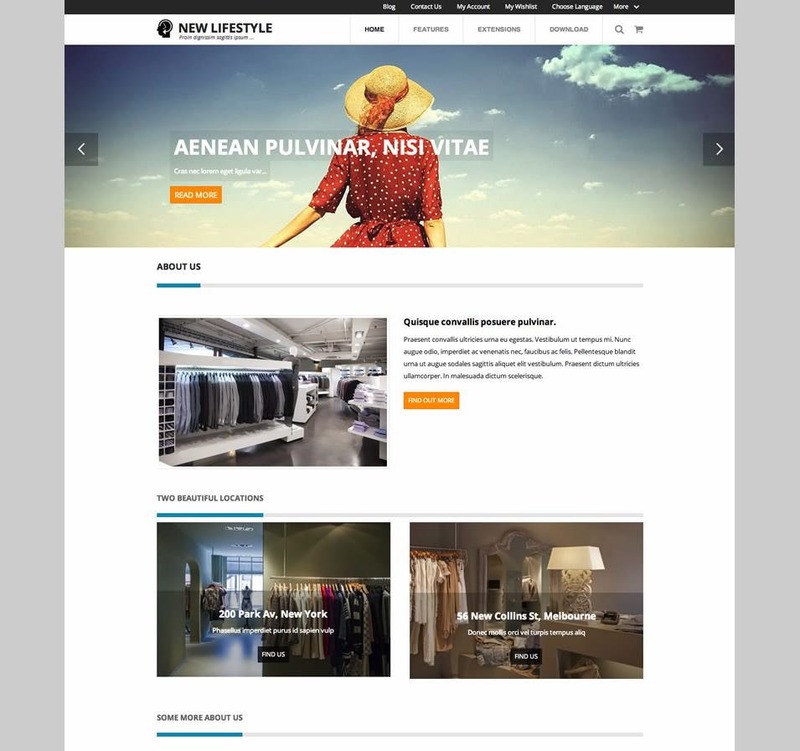 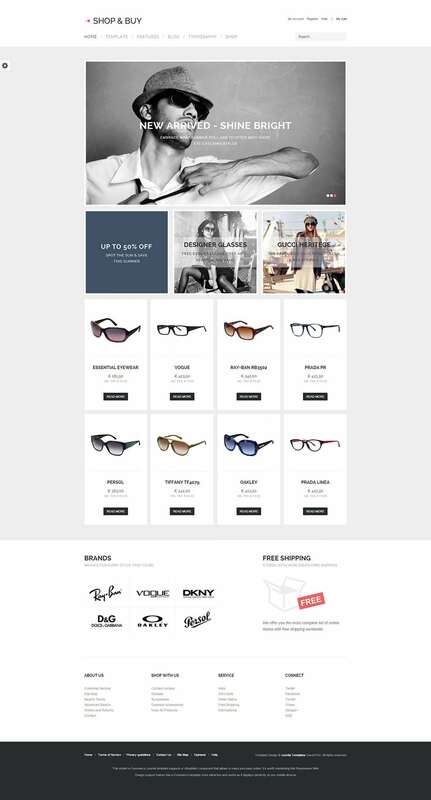 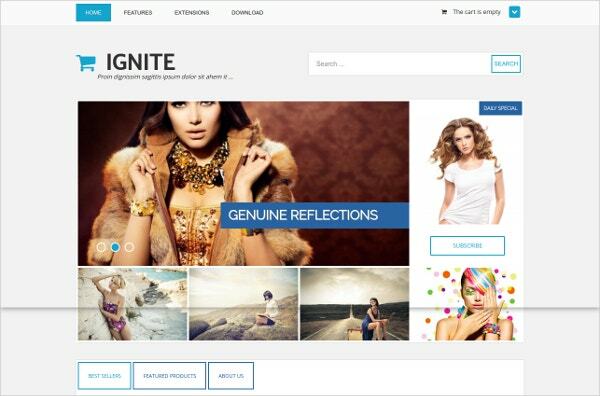 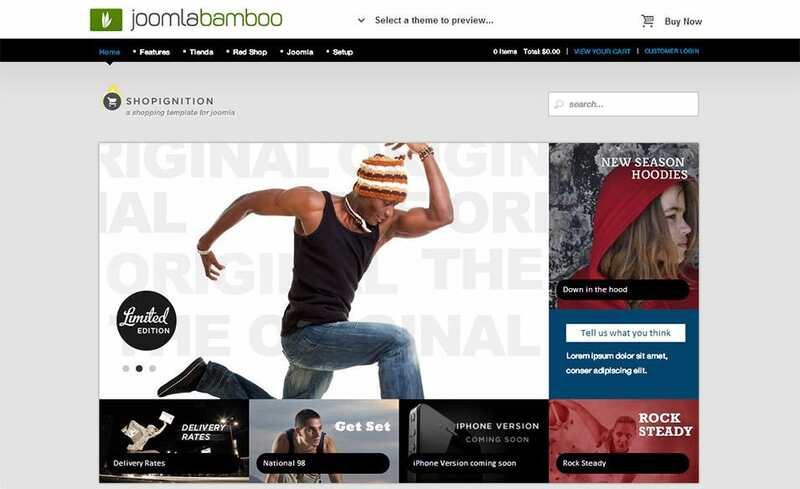 This theme is a good fit for e-stores selling fashion, apparel and glass. 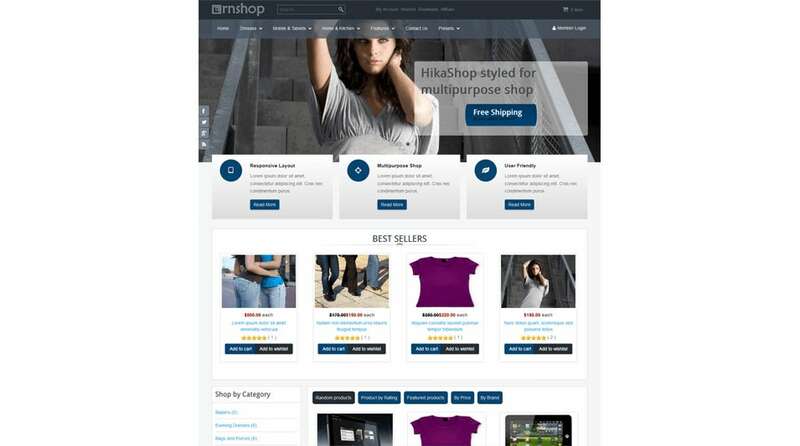 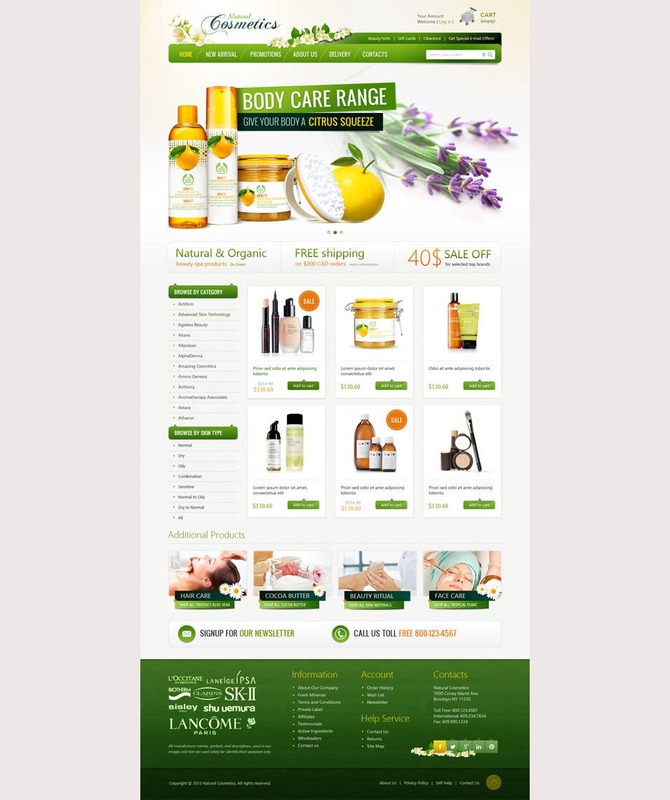 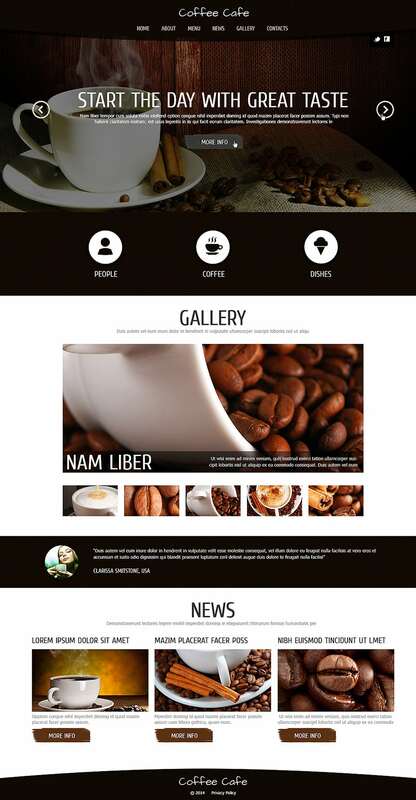 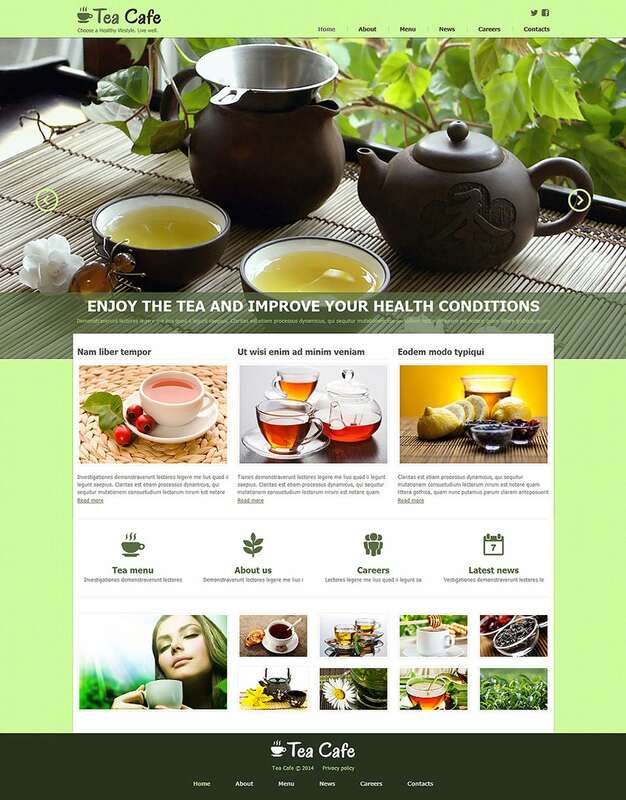 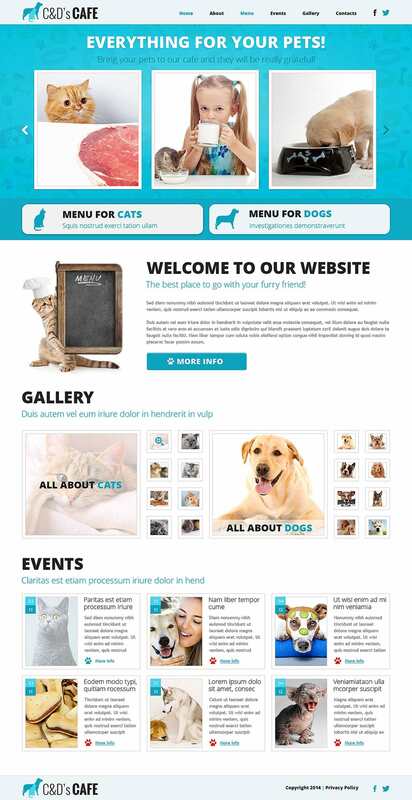 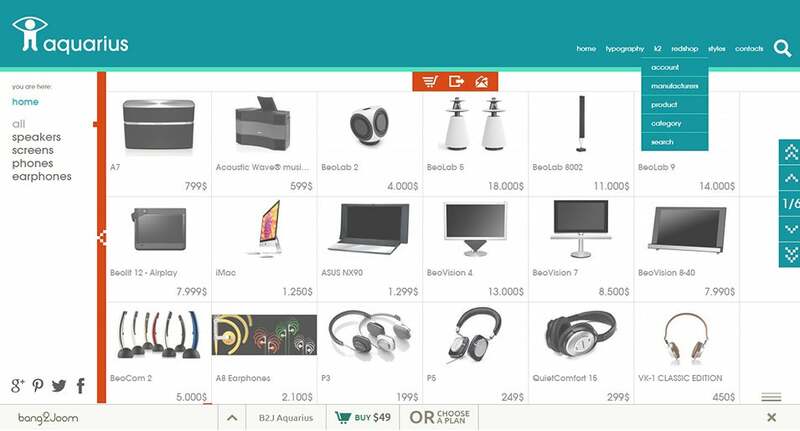 The fully responsive design and layout is complemented by various ecommerce extensions, social options and much more!